Wingman tournaments are apart of our Specialize tournaments which differ from our standard scoring system. The scoring system is purely based on the Assists you obtain from a public match you play, this tournament is aimed for those players that wish to play crowd control/mass AOE damage heroes. You may not get the kill but you will get the point on XY Gaming! 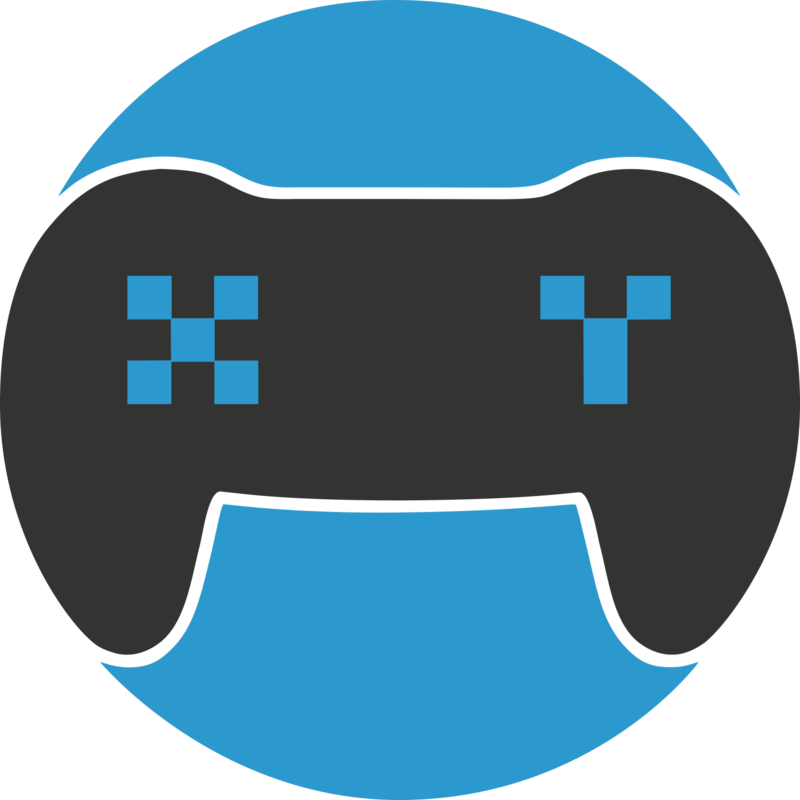 Specialised tournaments are a staple on XY Gaming, these allow users to play to their strengths and be rewarded solely on different aspects of a game.